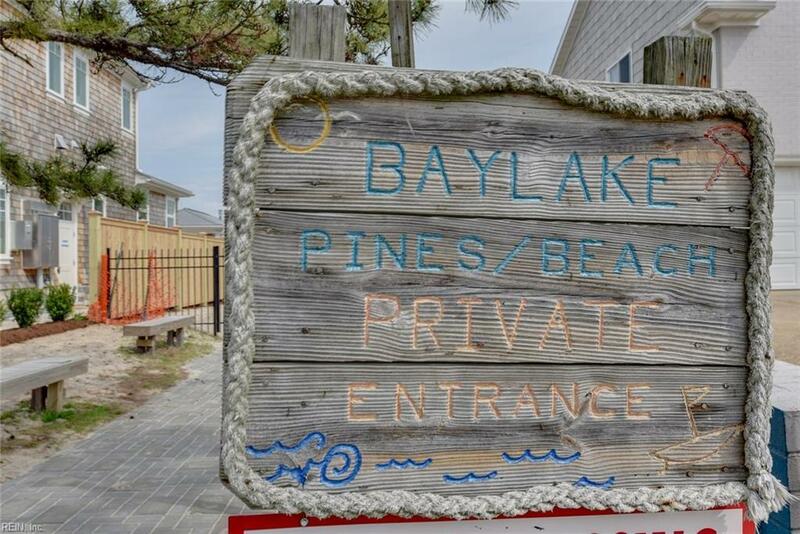 4320 Lookout Rd, Virginia Beach, VA 23455 (#10248019) :: Abbitt Realty Co.
Just one block off the Ches Bay, you choose to beach or pool it! This is your luxurious retreat! 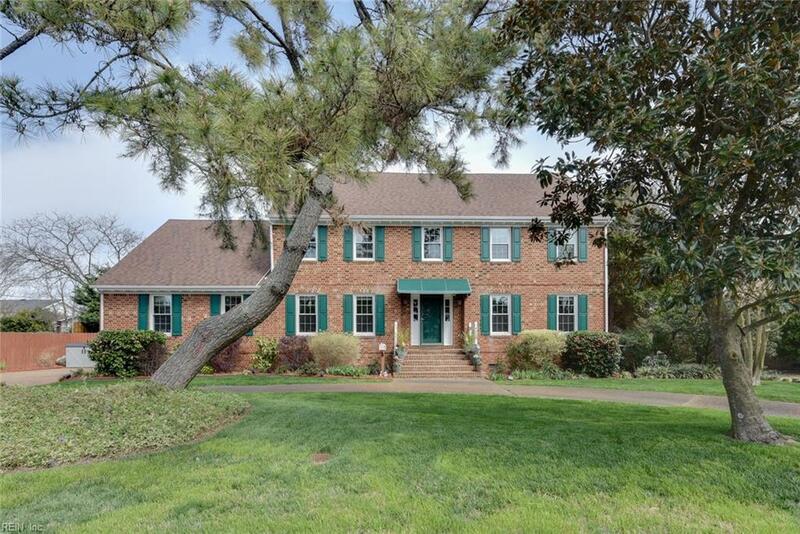 Enjoy the open floor plan, gorgeous updated kitchen, & move-in condition! 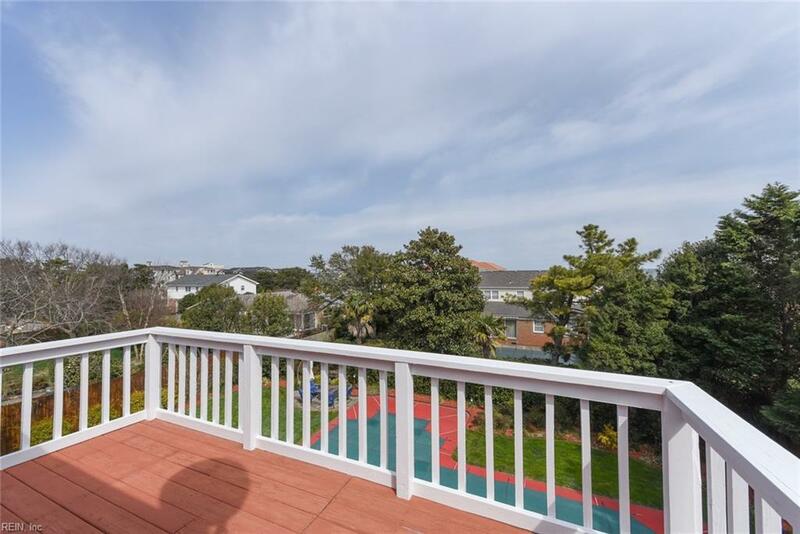 Third floor rec room with balcony provides views of fireworks and extraordinary sunsets! Don't miss the insulated pet house, the shed for additional storage, and the waterfall. 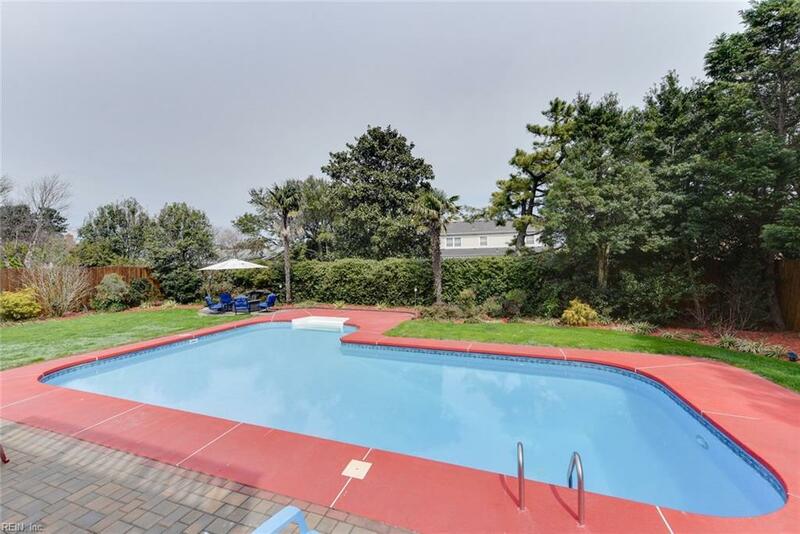 Lovely landscape surrounds the glistening pool. Enjoy entertaining off the deck or an easy morning at the eat-in kitchen table. See list of updates at the home. Top schools!